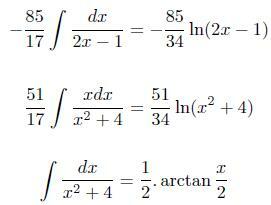 A reader asked how to solve this integral. This kind of integrals that involve rational function are usually solved a technique called partial fractions. This is an algebraic technique that converts the complicated rational function there to the sum of simpler functions. These simpler functions we'll know how to integrate. 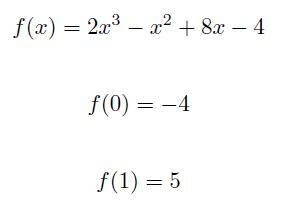 The first step in developing the expression in partial fractions is to factor the denominator. 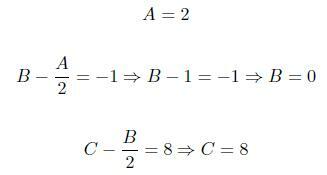 This partical example is a particularly difficult one because the denominator is of degree 3. This means it is harder to factor. I'll tell you how I did it, but if you found an easier way to figure it out, please leave a comment below. Now we need to locate the precise point at which this occurs. This can be done using Newton's method. This is the fastest way I can think of. If you found an easier way, please talk about it in the comments. 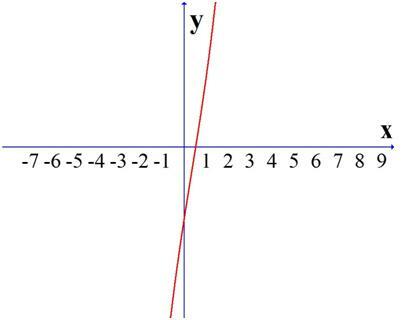 If you don't know what Newton's method is and don't want to learn it (it isn't difficult), you may need to trust me that a root of this polynomial is x=0.5. In fact, you may verify it easily. 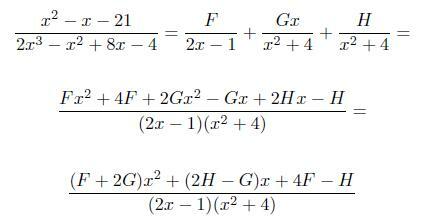 You can check that this equality is sound just by performing the multiplication in the second member. (Another way to do this is to use polynomial division: if you divide the original polynomial by the factor (2x-1) you should get the second factor). 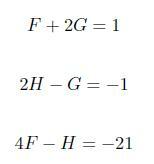 Here F, G and H are constants we want to determine. Note that each of the terms in the second member we know how to integrate. If you use these simple rules, you'll always be able to expand rational function into partial fractions. These problems can be long, but if you apply the rules for partial fractions you'll be okay.